Happy Wednesday Main Streeters! It’s time for our Florida Living check in! This week has of course been a busy one. Actually the last FEW weeks have been a bit crazy. 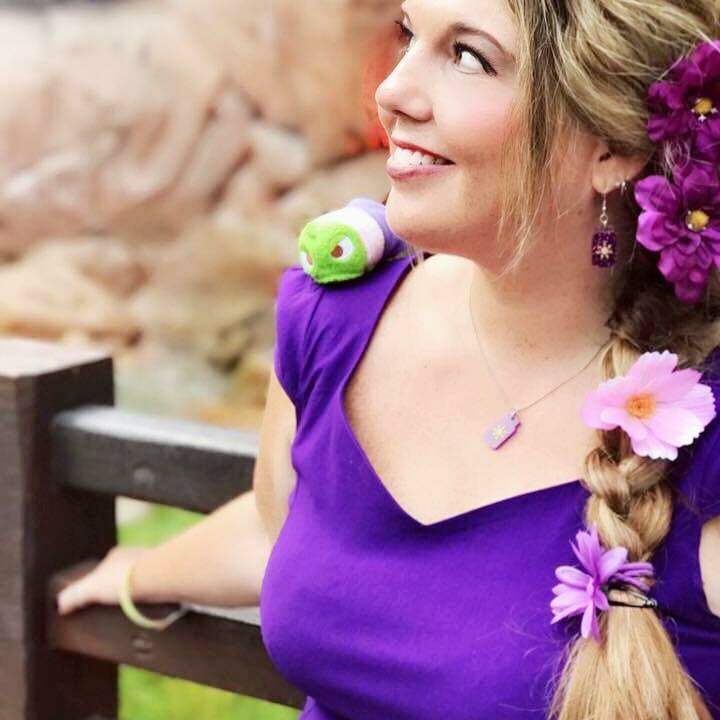 Late Spring or early Summer at Disney is always busy because of new happenings at the parks. This year Disney’s Incredible Summer is under way, and we have been trying our best to get the latest scoop for our readers! On Friday, we were invited to cover the Incredible Tomorrowland Expo at Magic Kingdom. This expo is a lot of fun, and brand new for the season. Guests can meet new characters, see the stage show, watch the diaper dash races, and of course take advantage of new photo opportunities. Oh, and new food, we can’t forget the food. We got to try two new crepe sundaes, Edna Mode’s No Capes Just Crepes treats. So darn good. They also have a Mrs. Incredible pretzel mask. Themed food is always fun if you ask me. We got video and such from the event, be sure to check out our YouTube channel for the scoop! 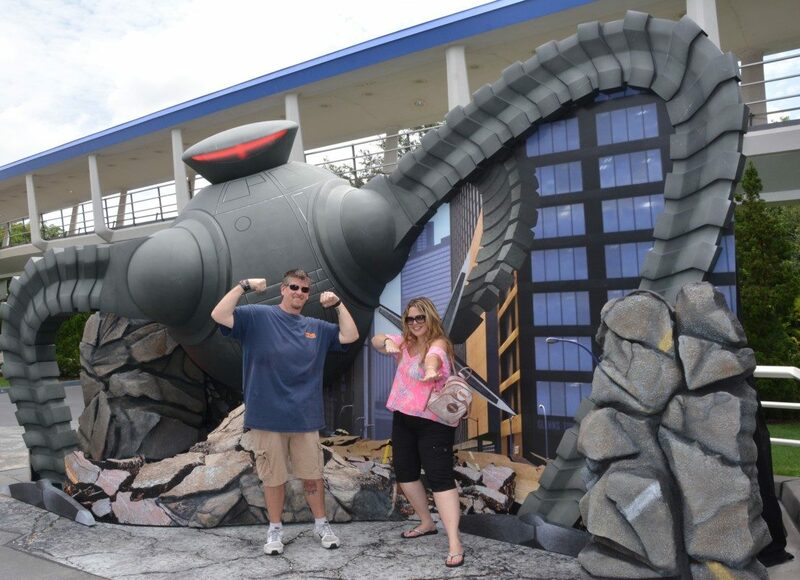 The Incredible Tomorrowland Expo runs through Labor Day Weekend! The rest of the weekend we pretty much kept to ourselves, we needed a break. Between work events and conventions, we haven’t had much time for much else. On Monday, we celebrated my older son Andrew’s birthday. He didn’t want anything fancy, just shopping and dinner at a favorite place. That’s pretty easy. I’ve had moments of pause this week, for a lot of reasons. Life is funny, and we never know what lies ahead on our paths, we just have to roll with the punches. As far as the kids go, it’s a little bittersweet. In the past two weeks, both boys have had their birthdays. They are such good kids, I can’t complain one little bit. My only complaint? They’re growing up so fast. I still remember when they were little, their first birthday parties, their first trips to Disney. How can it be that time has gone by so quickly? In my head, they’re still little, even though I know that’s not the case. No one prepares you for that when you first become a parent, how they grow up in the blink of an eye. I see people who are just starting out on this crazy adventure called parenthood, and I remember how amazing that time is. My advice to that is enjoy every second, because before you know it your kids will be in high school like mine, and that precious time will be just a memory. For now though, I’ll still take the time I have. They still like spending time with me and I’ll take whatever I can get. So my babies both had birthdays, yes I said babies. Don’t we always feel that way regardless of how old they get? At least that’s what my parents tell me anyway! Get your own personalized copy of my book at www.movingtomainstreetusa.com!